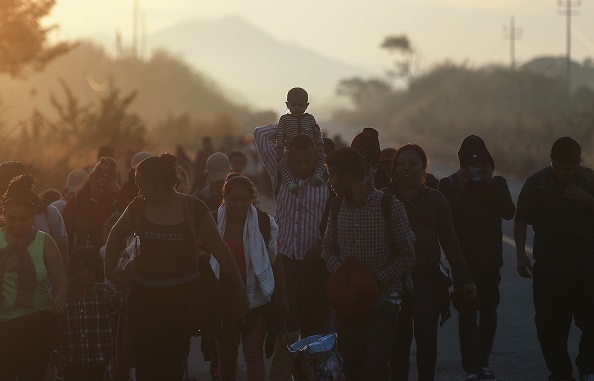 TIJUANA/MEXICO CITY, Mexico—The United States was expected to send a first group of 20 Central American asylum seekers back to Mexico through the border city of Tijuana on January 25, as part of President Donald Trump’s hardening of longstanding immigration policy. 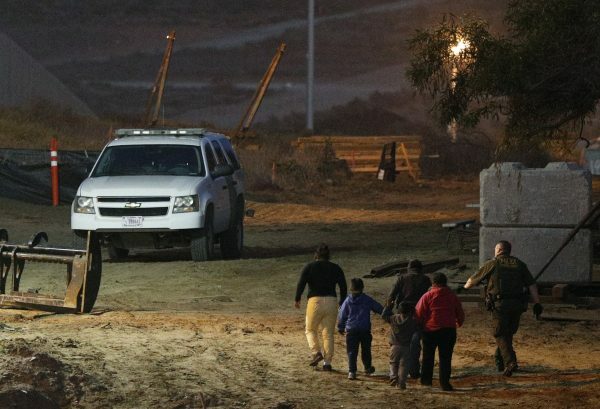 Mexican Foreign Ministry spokesman Roberto Velasco confirmed U.S. authorities were expected to send the first group of 20 Central American asylum seekers back to Mexican territory through Tijuana on Jan. 25. U.S. authorities will send as many as 20 people a day through Tijuana and gradually start sending people back through the other legal ports of entry along the Mexican border, Velasco said. Mexico will accept certain individuals who have a date to appear in a U.S. immigration court but reject those in danger on Mexican territory, suffering from health problems, or are unaccompanied minors, he said. Asylum seekers have traditionally been granted the right to stay in the United States while their cases are decided by a U.S. immigration judge but a backlog of more than 800,000 cases means the process can take years. Now, the U.S. government says migrants will be turned away with a “notice to appear” in immigration court. They will be able to enter the United States for their hearings but have to live in Mexico in the interim. If they lose their cases, they will be deported to their home countries. 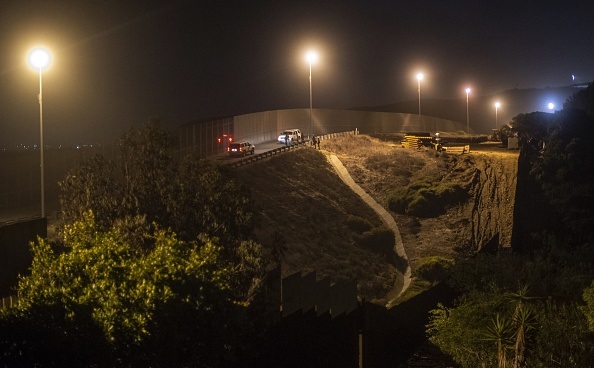 Leopoldo Guerrero, Tijuana’s secretary of government, said Mexico’s federal government should take responsibility for the migrants, stressing the city does not have the resources to cope. 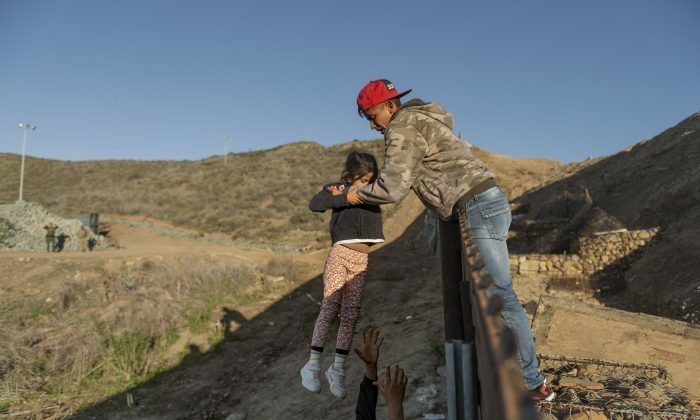 The U.S. policy aims to curb the increasing number of families, arriving mostly from Central America to request asylum. They claim to be afraid of returning home due to threats of violence. The Trump administration believes many of the claims are invalid. The program will apply to arriving migrants who seek asylum at ports of entry, or those who are caught crossing illegally and are afraid to return home. 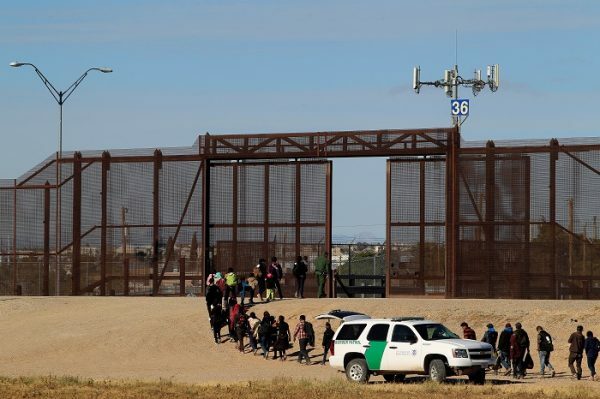 It is unclear exactly how Mexico plans to house what could be thousands of asylum seekers during their immigration proceedings.